﻿ The Sprite Cemetery: King of Dragons. Arcade. 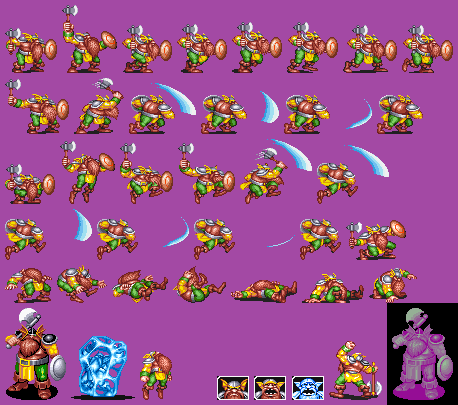 Vargas the Dwarf.